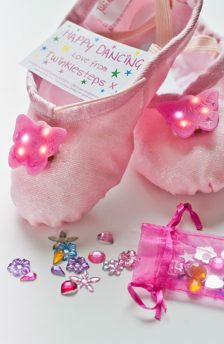 Our Twinklesteps Dance Shop has its own label and brand of dance wear, ballet shoes, leotards and a beautiful pink ballet tutu skirt that sparkles when it catches the light. 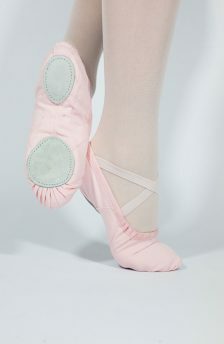 We have just introduced our very own canvas split sole ballet shoes with sizes starting from as small as child ( EU 23 /UK 6). 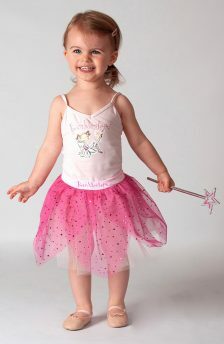 We also have a beautiful camisole leotard in our Twinklesteps range – check out our dance wear section to view.